With 44% of us owning a pet in the UK, we’re certainly a nation of pet lovers. 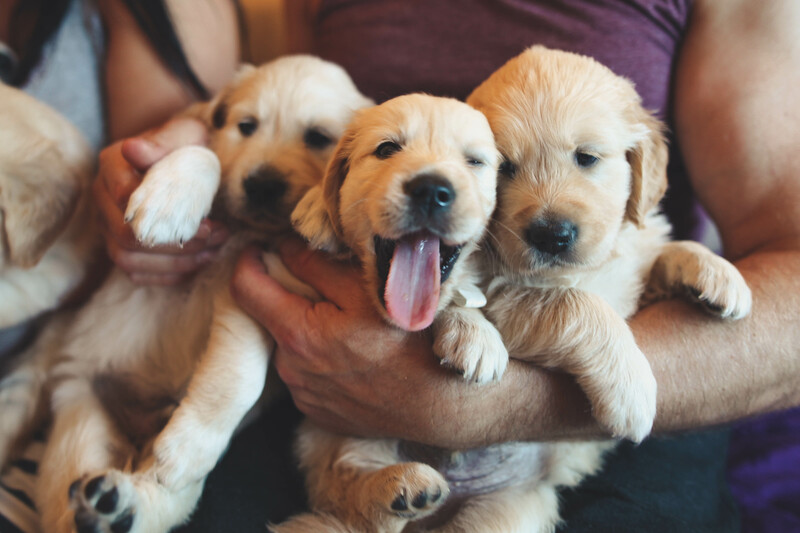 Whether you’re on the fence about owning your first pet, or your furry best friend is already a beloved member of the family, these benefits will certainly make you realise just how marvelous having a pet can be. All pets need exercise and if a dog becomes your pet of choice, you’ll be sure to be going on daily ‘walkies’ come rain or shine. As a result, you’ll keep active and feel the benefits of regular exercise. 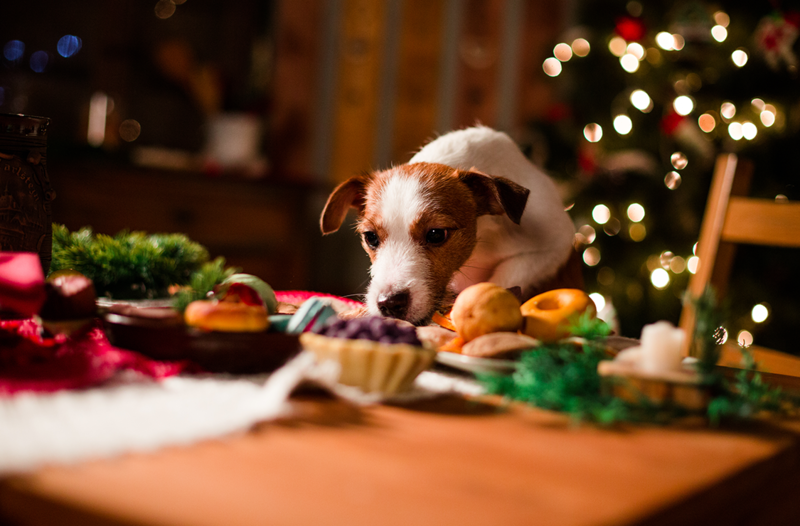 A recent survey revealed that 66% of dog owners say their pet has helped them to be more active, and 36% even said that having a pet helped them lose weight. Who needs a gym membership? 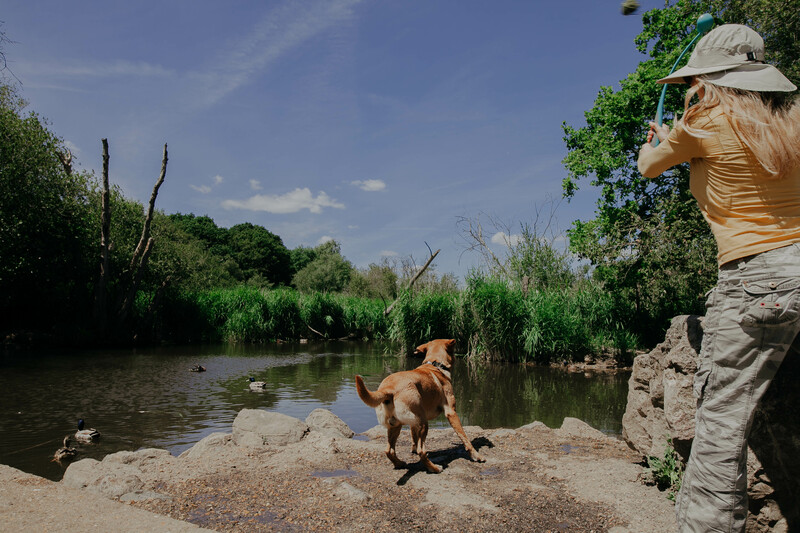 Pets are great at inspiring owners to brave the great outdoors and get some exercise, this can help those suffering from depression and anxiety. Research has found that even just stroking your pet can encourage the release of the feel-good hormone, dopamine, helping to relieve feelings of isolation and sadness. Studies have also found that stroking your pet can also release the hormone oxytocin, relieving stress and reducing blood pressure. Your pet will soon become your best friend. 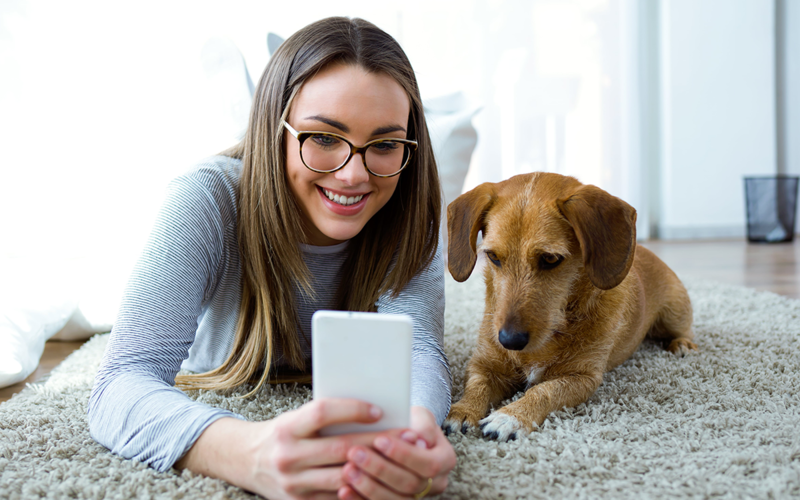 Always by your side and happy to see you, having a pet in the home can certainly help put the stresses of work behind you, especially seeing their furry faces and tails wagging as you walk through the front door after a long day. No matter what mood you’re in, your beloved pet will always be by your side. And they don’t answer back, what more could you want? Walking your dog around the local park or attending obedience lessons are a great excuse to meet new people, and if you’re a shy person or struggling to get the conversation going, talking about your pooch will be a perfect conversation starter to help you break the ice. A survey has found that 29% of dog owners say that they have made lifelong friends while out with their dog. And don’t be alarmed if strangers stop you in the street to pat your pet and want to know more about them! A study has shown that children who grow up in families with pets have a lower risk of developing common allergies in later life, as exposure to allergens in their younger years encourages immunity and reduces the chance of asthma and reaction to airborne allergens. 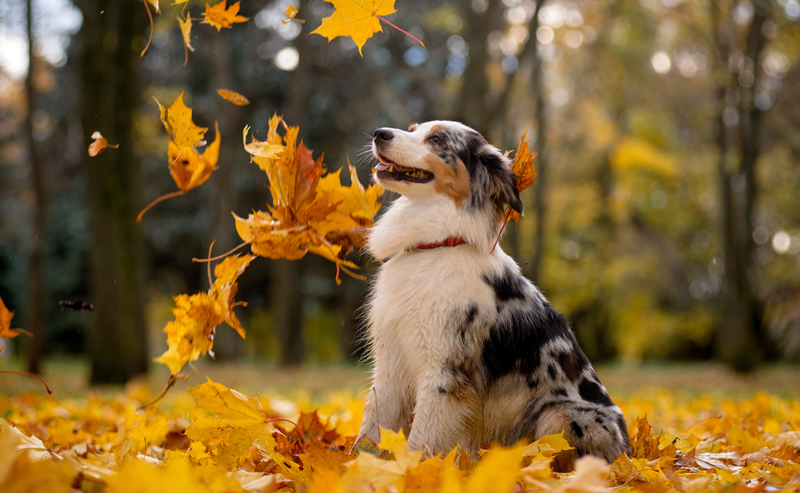 Allergies can make you become tired and suffer with sleep deprivation, and therefore increase the chances of mental health issues such as depression, meaning your pet can help you become a healthier, happier adult. Pets can serve as the purr-fect educational role for children, teaching them about social skills, life and death, caring for others, and personality development. A report has found that children who find it difficult to socially interact with others can make a significant improvement with the presence of a pet, and 52% of parents with children with autism said that their child was more inclined to go to school whilst there were guinea pigs in the classroom. Children who grow up in households with pets are also found to be more nurturing and compassionate adults. So, there you have it. 7 pawesome benefits of owning a pet, so go and snuggle up to your beloved furball or take your pooch for a walk. Whatever you do with your companion, you’ll know that you’ll both be benefiting from the time you spend together. And, if you don’t own a pet or can’t get one, why not offer to look after a friend or family’s pet or even volunteer at a pet shelter, they’ll be sure to love you fur-ever!